The FLASH-20 is a surface mounted LED floodlight capable of illuminating any exterior area with 2000 lumens while only consuming up to 20W of power. 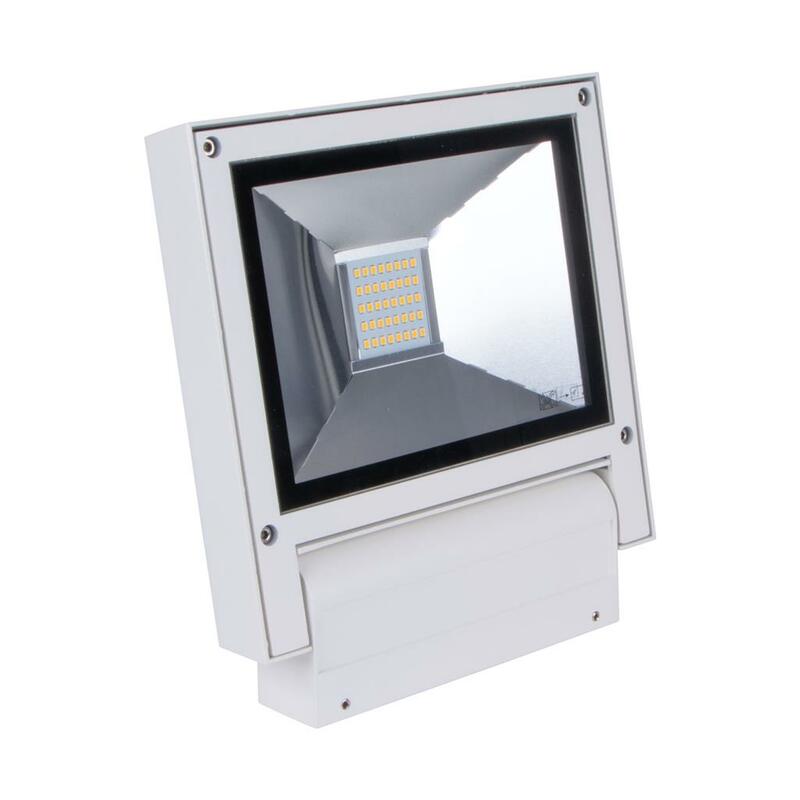 The FLASH-20 is also rated at IP65, giving you plenty of flexibility in outdoor applications. FLASH-20 is constructed from die-cast aluminium alloy and features a toughened tempered glass to protect the powerful SMD LED Chips that sit behind it. The FLASH-20 also includes an adjustable bracket allowing you to choose your desired beam angle. The FLASH-20 also comes complete with our Three Year Replacement Warranty for peace of mind.